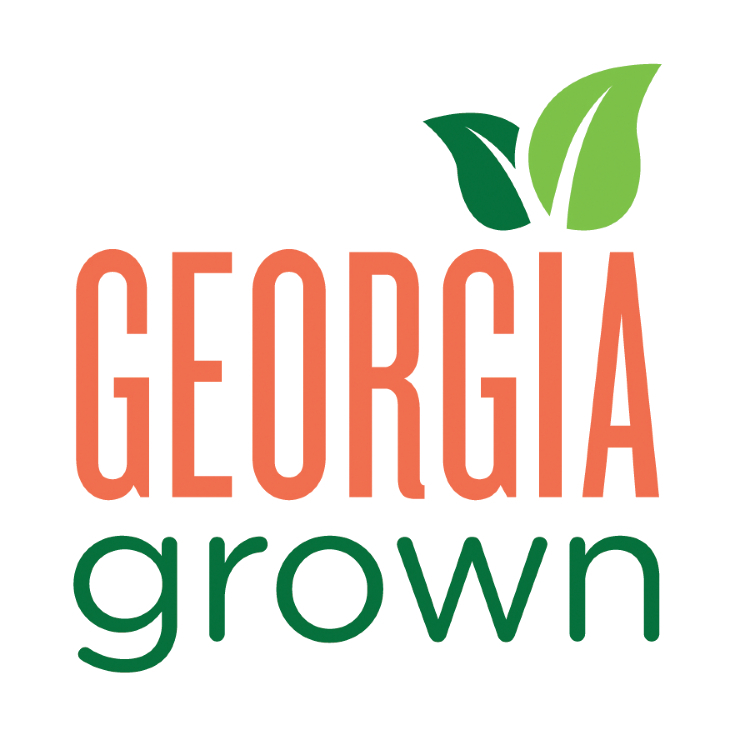 For updates on the latest agricultural happenings in Georgia, a guide to finding the fresh bounty of the state’s hardworking producers and even locally produced Georgia Grown merchandise, look no further than georgiagrown.com. The website for the Georgia Grown marketing program – part of the Georgia Department of Agriculture – is a one-stop shop for agriculture news, events, state resources and career help. It’s also the place for new state producers who want to join the Georgia Grown program and grow their business locally. Upon visiting the dynamic homepage, visitors get a glimpse of the most recent news in the state’s agriculture industry scrolling across the top of the page. New articles, resources for in-season produce and information on Georgia’s Commissioner of Agriculture, Gary W. Black, progress down the page. Across the top are easy-to-find navigation buttons that let consumers browse the latest articles and news. Click on the “Find” button and browse Georgia’s local producers for everything from livestock to agritourism. Events are listed with details and a map to show the exact location, and the website offers a helpful tool for those interested in a career in agriculture. Visitors can search job openings in fields such as education, advertising and customer service. Producers looking to sell local can join Georgia Grown by making a free business profile, then choosing the right membership level for them to secure great perks like the Georgia Grown logo and free publicity.